Can you conceive of the greatness of a mother? Miriam Peretz’s two sons, Uriel, her oldest, and Eliraz, both Golani Brigade soldiers, were killed in battle, twelve years apart. To do so, she travels to military bases and to the homes of bereaved families to teach, and to share her feelings. In addition, on Yom Ha’atzmaut – Israel’s Independence Day – her children’s friends gather in her home in amazing numbers, sometimes there are as many as five hundred guests! On these occasions no one talks about Uriel and Eliraz. These young people talk about their spouses, their children, their lives. While Miriam is smiling and listening and serving food, she is thinking of her sons, one of whom never got the chance to marry and have children, the other who left four young orphans. On the morning after Independence Day, Miriam goes to the military cemetery on Mount Herzl. She cleans away all the old flowers, and when all is tidy and the cemetery quiet, when she has this holy site all to herself, she gives way to her grief. Siblings of soldiers killed in battle cannot serve unless their parents give their permission. How did she manage to sign for her children after Uriel, and more so, after Eliraz was killed? Because in doing so, Miriam was affirming her sense of mission to fight for Israel. Miriam is aware of her mission every day and speaks to mothers and soldiers about her life. 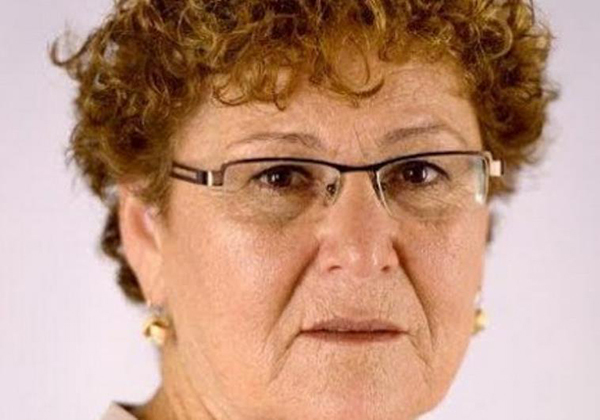 She also wrote a book, with the help of Smadar Shir, entitled, Miriam’s Song: The Story of Miriam Peretz (Gefen Publishing), an amazing, inspiring volume – a perfect record of her remarkable life.